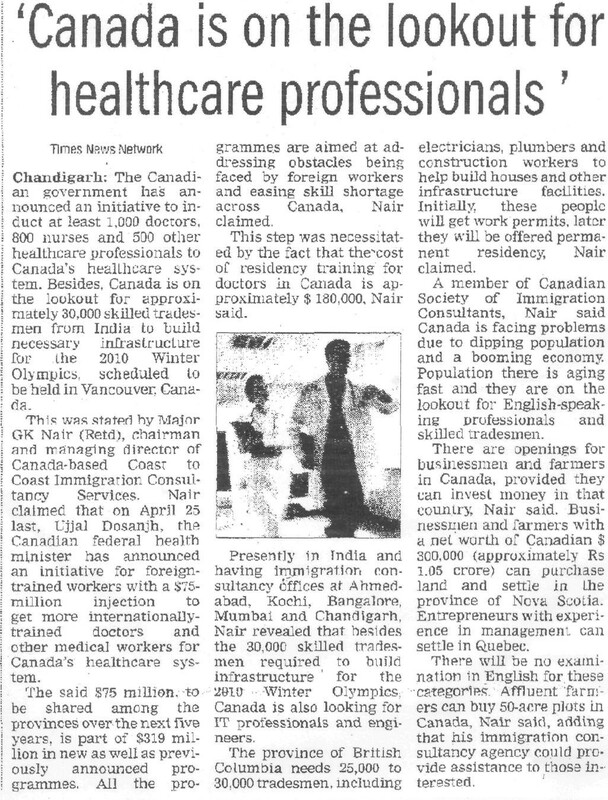 Coast To Coast Immigration Consultancy Services Pvt Ltd commemorated the 27 th anniversary of "Marathon of Hope" undertaken by the young Canadian Terry Fox in 1980. 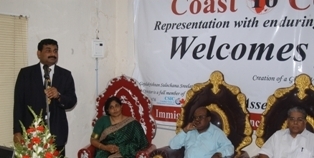 Coast To Coast Immigration Consultancy Services which specializes in Canadian Immigration marked the anniversary by an Essay Competition for the youth entitled "Terry Fox and Indian Youth". 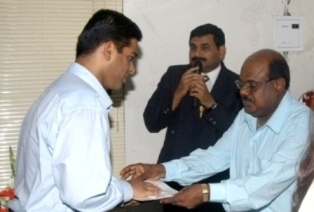 An award of Rs.10,000/- was given away by Justice Premachandran to Noel Philip the 1st prize winner. Professor Thakazhi Sankara Narayanan gave away the other prizes to the winners at their Regional Office in Sasthamangalam, Trivandrum, Kerala. Twenty seven years back on April 12th Terry Fox, the young Canadian who lost his right leg to Bone Cancer, decided to run across Canada to raise funds for Cancer Research. After 18 months and running 5000kms Terry raised a total of 24million Dollars. In the effort to continue this Legacy of hope Coast To Coast Immigration Consultancy Services will host the Terry Fox essay competition every year. Justice Premachandran to Noel Philip - 1st prize winner. Feature in Malayala Manorama - Sunday Suppliment (Sree) Dated : July 15th 2007. 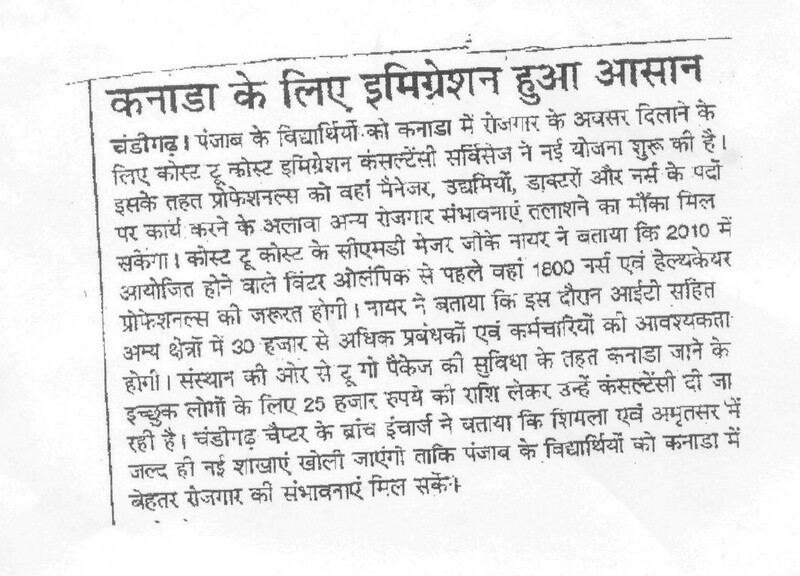 Seminar was conducted at INDIAN MERCHANT CHAMBER ON 5th January 2005 Tuesday, 6:30 pm to 9: 30pm.